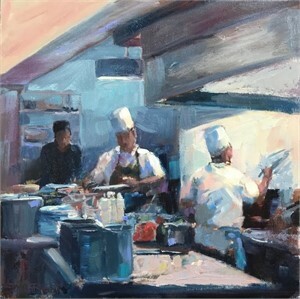 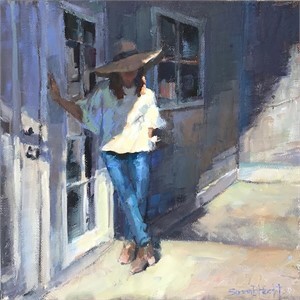 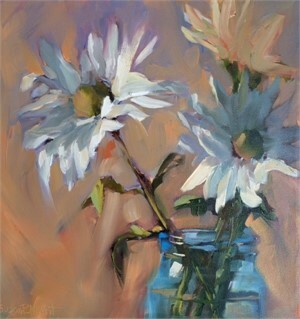 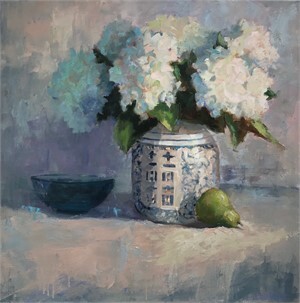 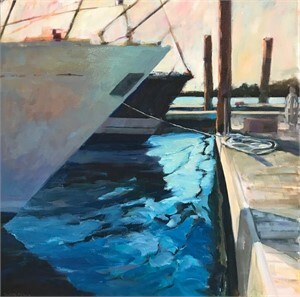 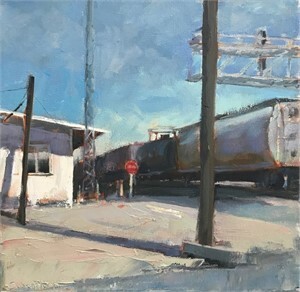 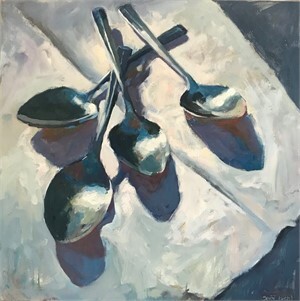 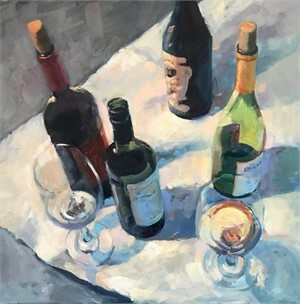 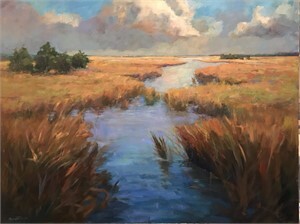 Susan Hecht is the featured artist for the 2019 Beaufort Wine and Food Weekend. 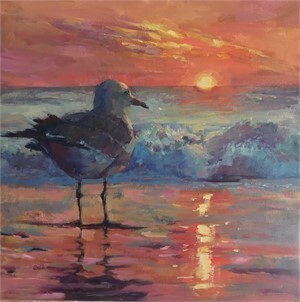 The unveiling of her painting, donated for the event, is on April 13th at Black Sheep in Beaufort, NC. 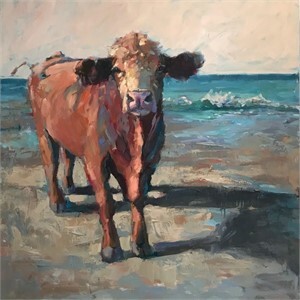 A selection of Susan's paintings will be on display at Black Sheep during the event, April 24 - 28 and the show will move to Vision Gallery where it will hang through May 18.